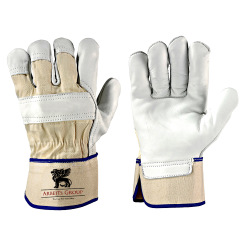 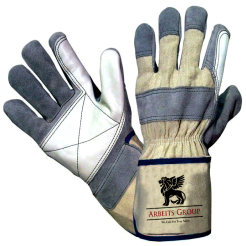 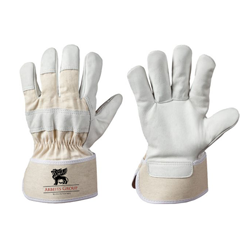 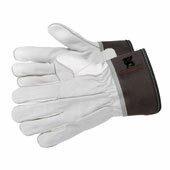 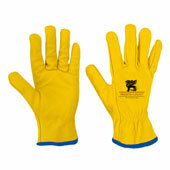 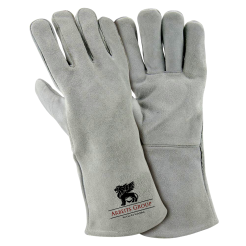 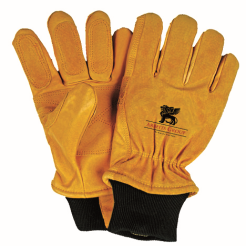 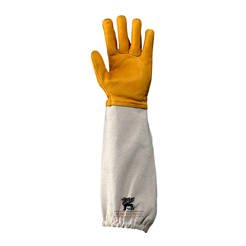 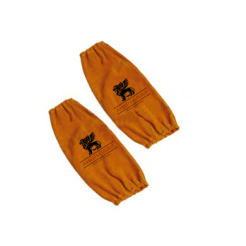 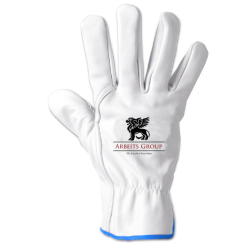 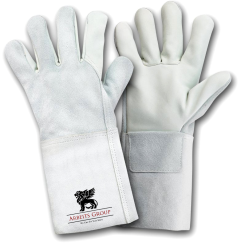 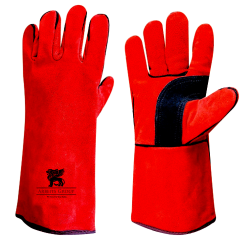 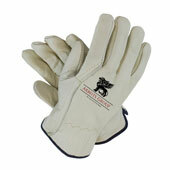 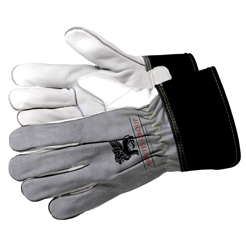 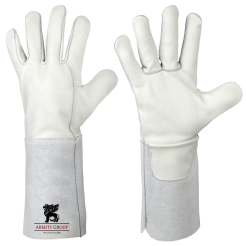 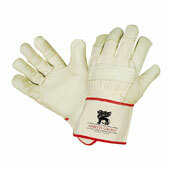 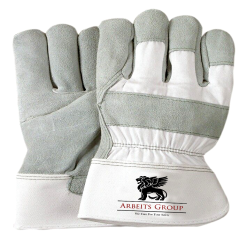 Our gloves serve a wide range of industries, including Aerospace, Automotive, Mining. 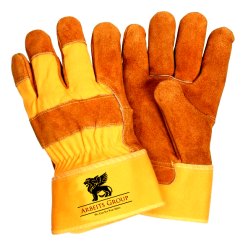 Steel & Metal, Oil & Gas, Construction, Pharmaceutical, Agriculture, etc. 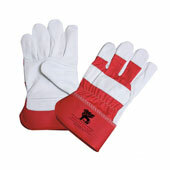 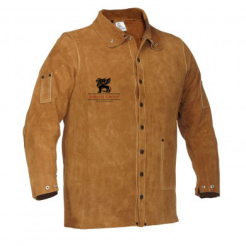 Our products are manufactured in our factories that are certified to follow EU standards. 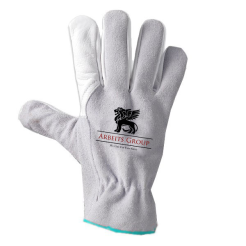 Arbeits Group is one of the most awarded group in the Industry and the first company to be awarded by the President.